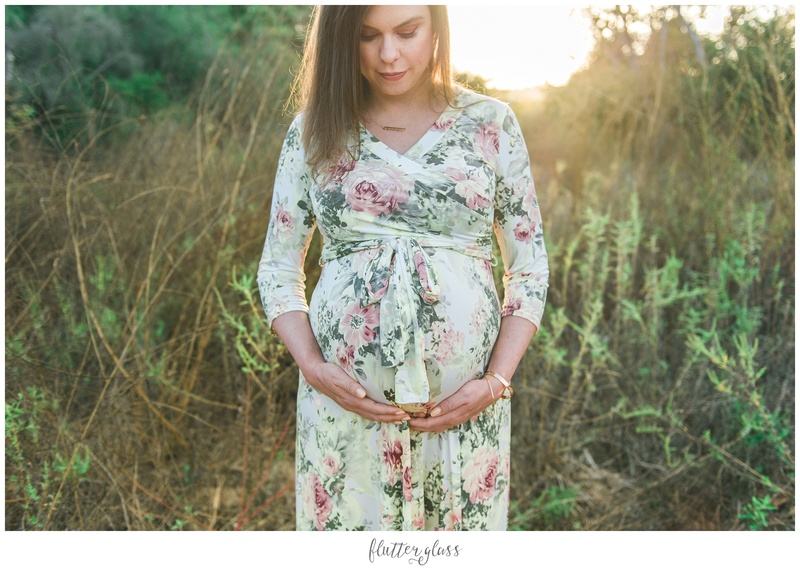 Leah & James chose a beautiful rustic location for their maternity photos. 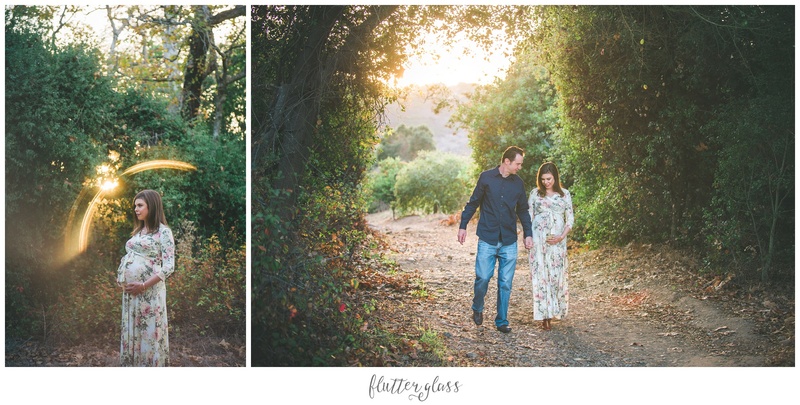 We got some beautiful golden hour light and I had so much fun using this “ring of fire” lighting technique! 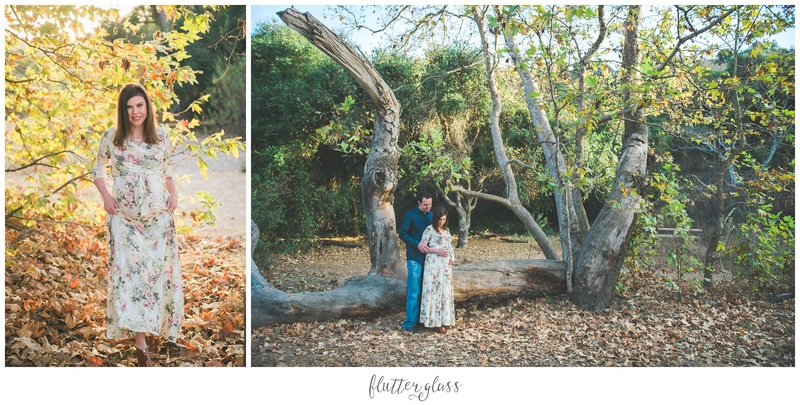 © 2019 flutter glass PHOTOGRAPHY|ProPhoto Blog Template by NetRivet, Inc.